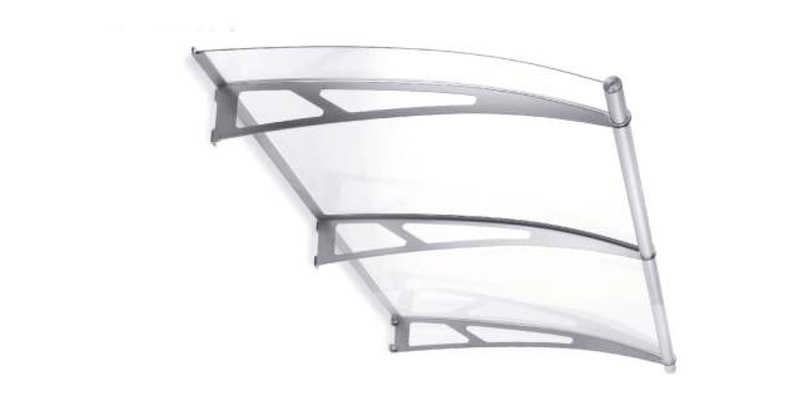 Fulfilling canopies – acrylic plate 4 mm. Weight of connopies – 20 kg / pcs. Basic module can be used as a stand alone canopy.